Marc Márquez and Jorge Lorenzo will face this weekend, in the Losail Circuit, the final stretch of preparation for the 2019 World Championship. 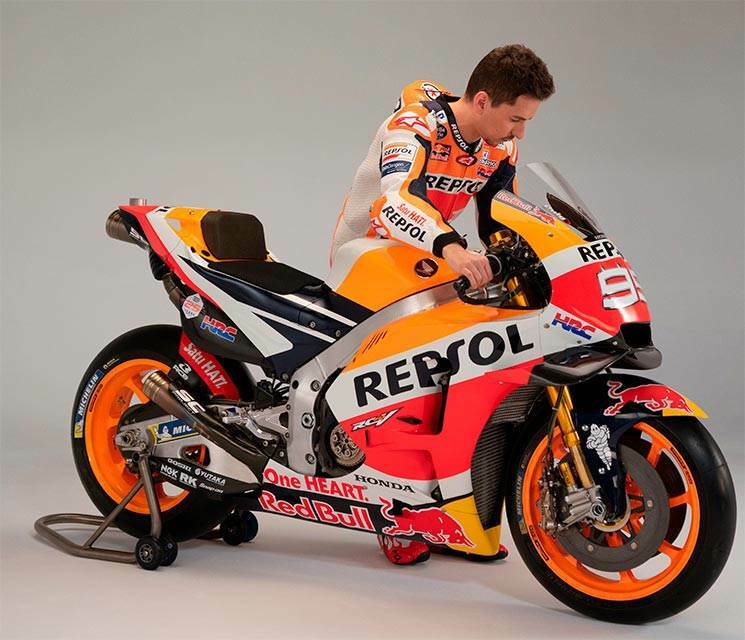 It will be in the official Qatar test and will have three days of training to assess their physical condition and continue with the development of its Honda RC213V. Before heading to Qatar, Lorenzo offered a wide interview to SKY Sport in which the Balearic pilot spoke of this new stage in his career, a new professional course that will make him coincide with the great dominator of the championship since the 2013 season. 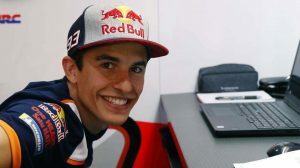 Marc Márquez. 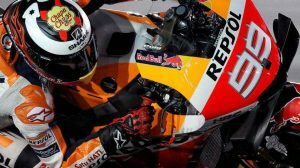 Together they add a whopping twelve world titles, 10 of them in the MotoGP category, a track record that makes the Repsol Honda couple the strongest of the entire paddock. 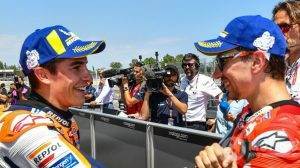 “I do not care because I think it’s the truth,” says Jorge Lorenzo regarding the strength of the binomial that Alberto Puig has managed to reunite. “If we look at the numbers it’s pretty clear that we are one of the strongest couples in MotoGP history, but sometimes you can win many titles because maybe the competition is not as high as it is today.” Without a doubt, we are one of the best couples in terms of numbers, but surely in speed and talent, we are even stronger than what only the numbers show “. Finally, Lorenzo has acknowledged that he has a great memory of his time at Ducati and thanked the fans for the support he received: “I have always felt a great support of the 99.9% of the Ducati fans and I will never forget the days I spent in the Ducati World Week, because they showed me an incredible affection and I will always be grateful for this, sometimes you decide to sell when the stock is low, but then go back up, “he added in an ironic tone regarding his departure from Ducati.